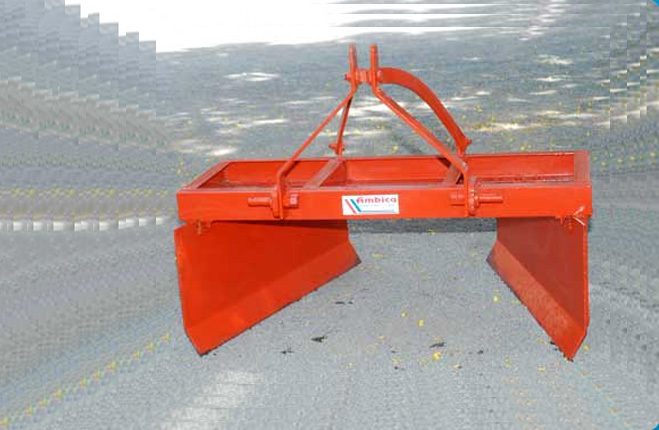 Our comprehensive range of Ploughs is manufactured from quality components and using advanced technology. 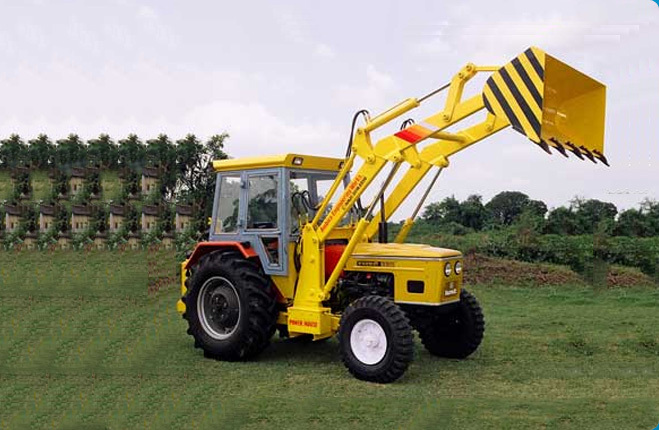 Fabricated as per international standards, our Ploughs are highly demanded the clients spread across the globe. These Ploughs are well-acclaimed for their qualitative features such as longer working life, sturdy construction and superior performance. 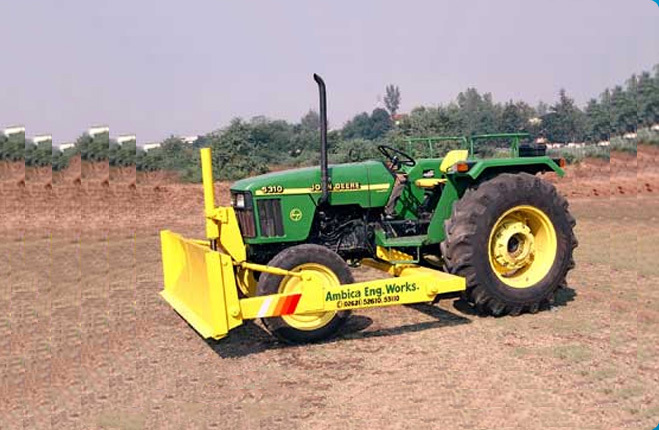 We offer Ploughs in various models and specifications to meet the varied demands of the clients. 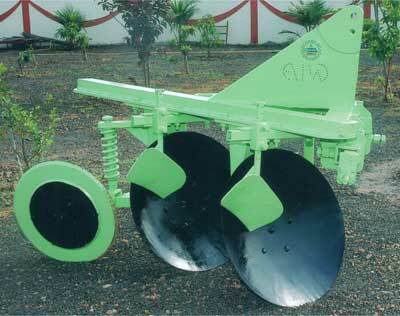 Today, we are reckoned as a prime Manufacturer, Supplier and Exporter of Ploughs from India. 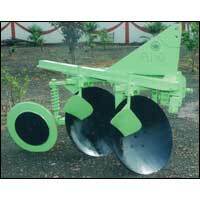 We are a well-known Manufacturer and Exporter of Disc Plough that is perfect to plough on extremely hard ground and soil with large roots and other obstructions. Our range of Disc Ploughs is known for its superior performance and longer working life among the buyers thus have attracted them to place repeated orders. 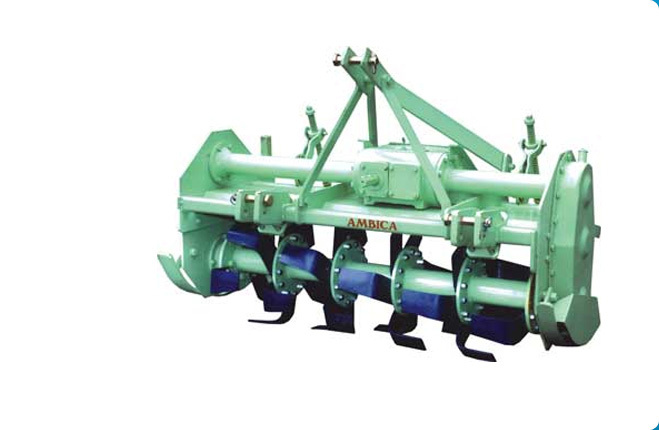 We offer quality Hydraulic Reversible Plough that is designed keeping in mind the requirement of the farmers. 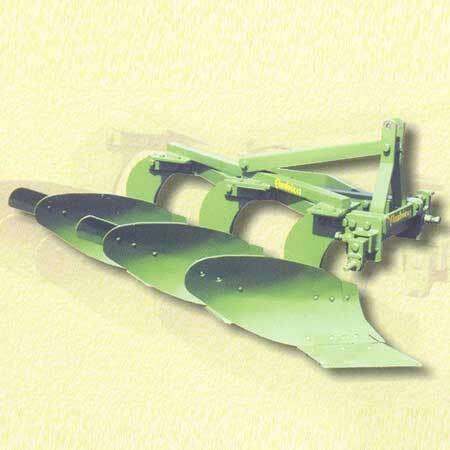 The Hydraulic Reversible Plough offered by us, is high on performance and has longer working life. 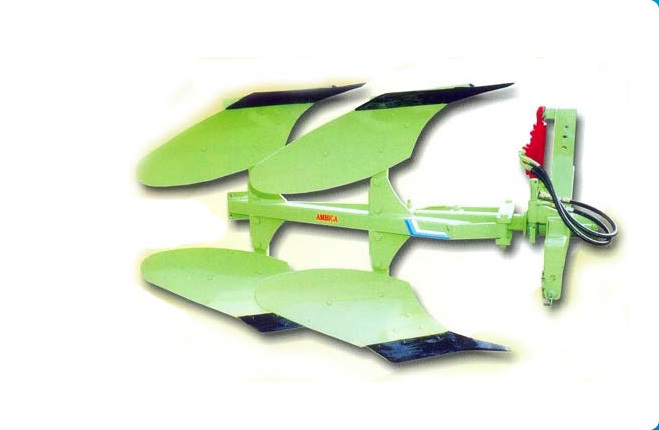 Moreover, we offer Hydraulic Reversible Plough in different specifications and at market leading prices. Our range of Mouldboard Plough is highly demanded in the agricultural sector owing to its superior quality. 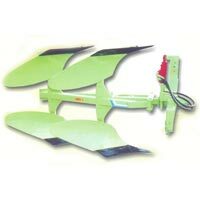 The Mouldboard Ploughs are known for their high performance and low maintenance cost. 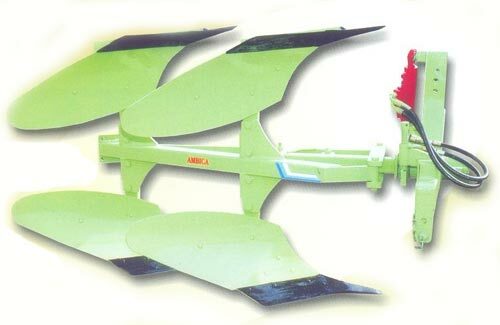 Mouldboard Ploughs offered by us, is specially designed to meet the requirements of the farmers.